Looking at Prince Charles and Princess Diana’s marriage from this perspective, it seems quite clear that they never really stood a chance. First of all, they’d seen each other only about dozen times before they got engaged, plus, they also had second thoughts about getting married before their wedding day, so all the signs were telling they should reconsider. However, they said “I do” in July 1981 and they had a lavish ceremony that millions of people watched. 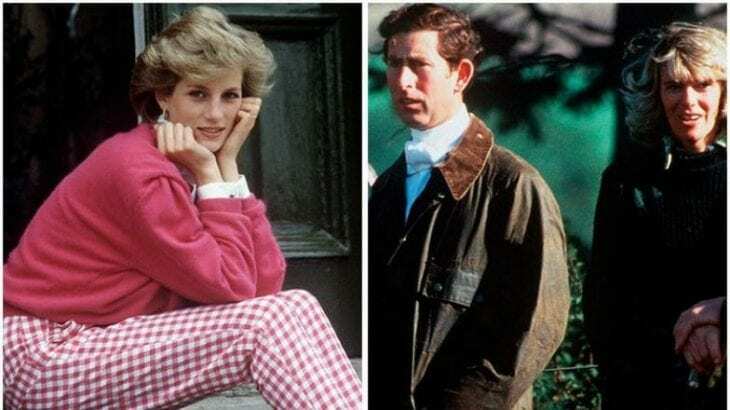 Even though they did get married, it wasn’t long afterward that Prince Charles started cheating on Princess Diana with his ex-girlfriend Camilla Parker Bowles, and his affair was discovered soon. Now that we look back at their engagement video, there is an awkward moment that might be a message that Prince Charles sent to Camilla. 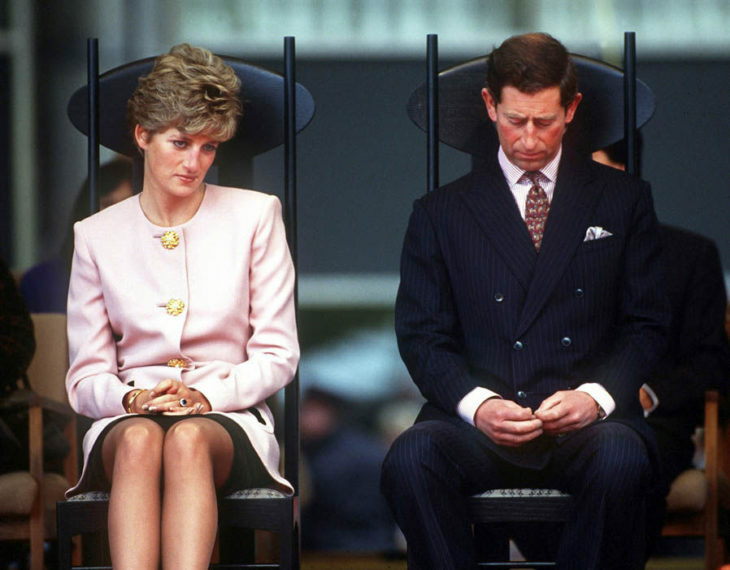 Namely, when the engaged couple was asked about how they felt about each other and whether they were in love, Princess Diana said “Of course,” while Prince’s answer was “Well, whatever in love means.” Naturally, such a response hurt the shy Princess Diana very much, and according to the biographer Robert Lacey in the documentary Princes Of The Palace, “this was, in fact, his “message to Camilla.” He didn’t want to say it publicly that he was in love with his fiancée because he didn’t want his ex-girlfriend to hear that. So, many are wondering why Prince Charles didn’t marry Camilla in the first place. 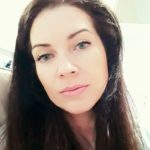 Namely, he might have wanted to, but that wasn’t possible because of her background, and the Royals wanted the future king to marry a virgin, and that was just another reason why Camilla did not fit into the description.